Welcome to Alumno’s website for Mulberry Yard, Norwich. We are pleased to talk you through our proposal for the redevelopment of the Barn Road car park. 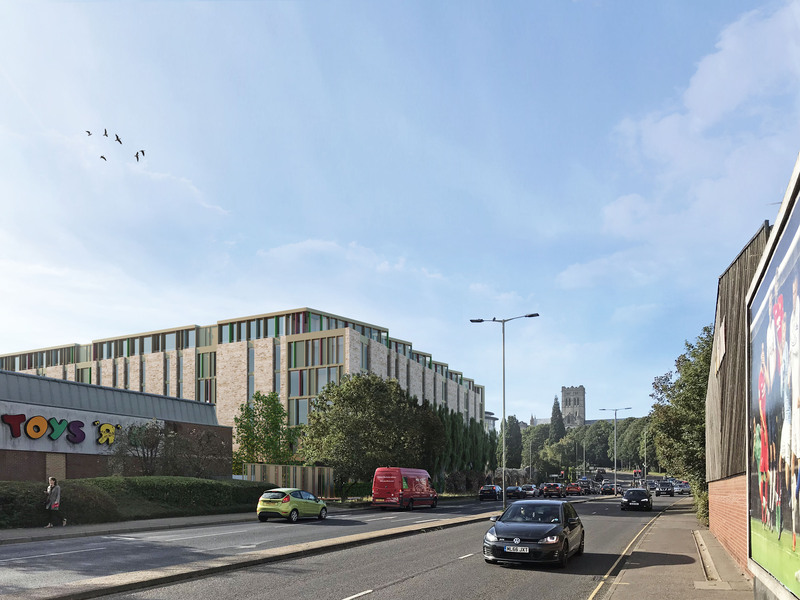 Our aim is to activate and reinvigorate the site, re-introducing a brand new car park whilst creating a high quality, modern, safe and enjoyable place to live at one of the most prominent gateways into the City Centre. The proposal is to refurbish the existing car park which would be retained for its current use of short stay secure car parking managed by Council. 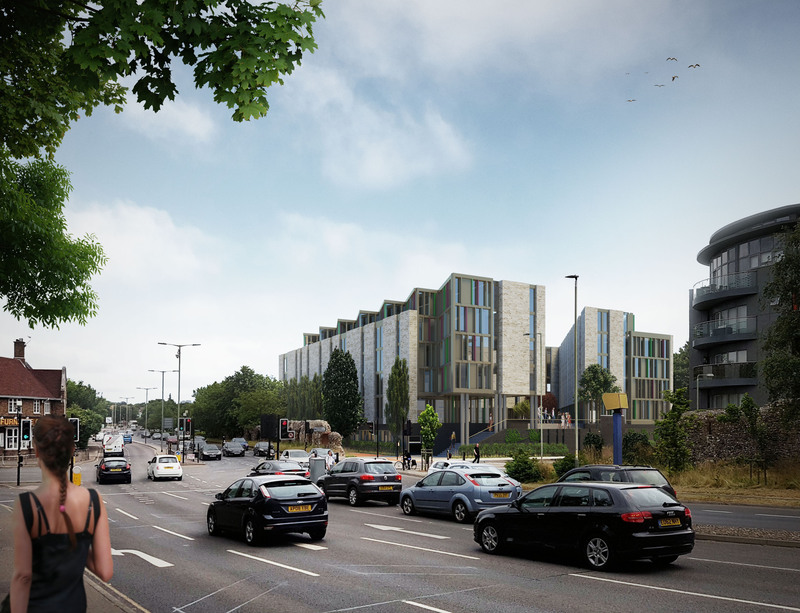 Above the carpark is proposed for a new five level building which will house approximately 300 students. 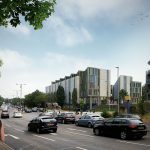 Alumno is an award-winning specialist student accommodation developer, delivering projects from inception through to operation, working closely with universities and other key stakeholders. 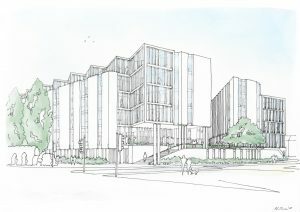 This will be Alumno’s third development in Norwich, following the successful completion of an award-winning development called All Saints Green next to the city centre bus station for NUA, and the second scheme, Pablo Fanque House for UEA located opposite John Lewis, opened to students in September 2018. Mulberry Yard will be a good neighbour to the local community. Our aim is to deliver the completed development scheme by 2020. 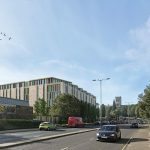 Having already built and run successful student housing within the Norwich City, we will continue to provide the same high quality management and trusted operational processes. This website provides more information on the project and we will also be using it to provide updates, so please come back regularly to find out more.